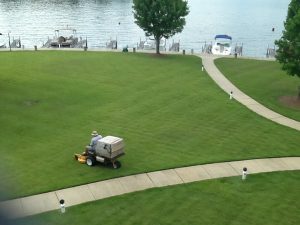 Dalmatian Lawn & Landscape. 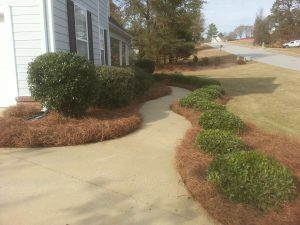 Serving Auburn, Opelika, & Lake Martin – "You Can Spot The Difference!" 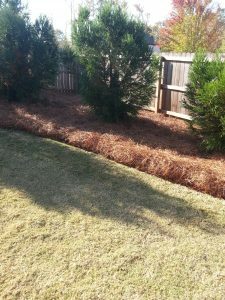 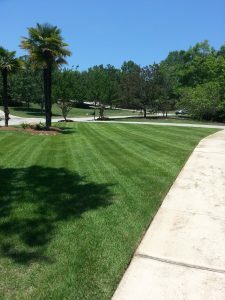 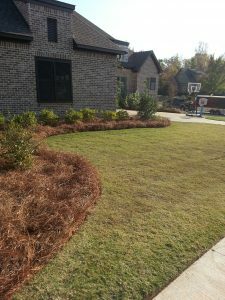 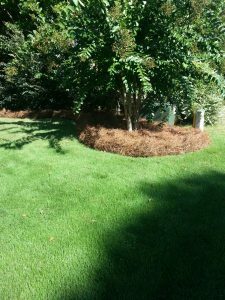 Fresh Longleaf pine straw installed by Dalmatian Lawn and Landscape.